Navarathri is one of the more popular among the festivals in india and is celebrated all over India.Festivals are always so much fun- happiness overflows,the spirits soar,and opens an event galore .With Navarathri round the corner- look forward to nine days filled with happiness,fun,dance and festivities all around. 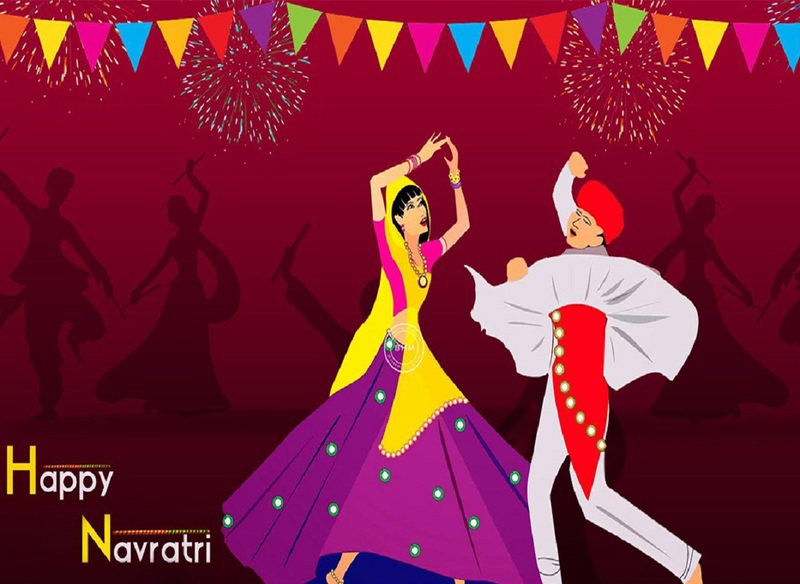 Aarambh 2016 navarathri festival to be held at PSOI, Nehru Park , Delhi and participation open for all, This is a non-stop nine night event with millions of traditionally costumed devotees move rhythmically with in fusion of dance and devotion. Come along to enjoy Dandya and to sway with tunes of gujarath. Non stop free style Dandiya and traditional music will be the main attraction of this festival. There will be exhibitions, sweets , Mouth Watering Food and a lots of music to dance to! MCWA Durga Puja 2016 will be held at Mayur Vihar from 04 October-10 October . Join and enjoy this navarathri festival and seal the memories of Durga Puja 2016 forever. Stay updated with other upcoming and live events in your city by visiting IndiaEve.